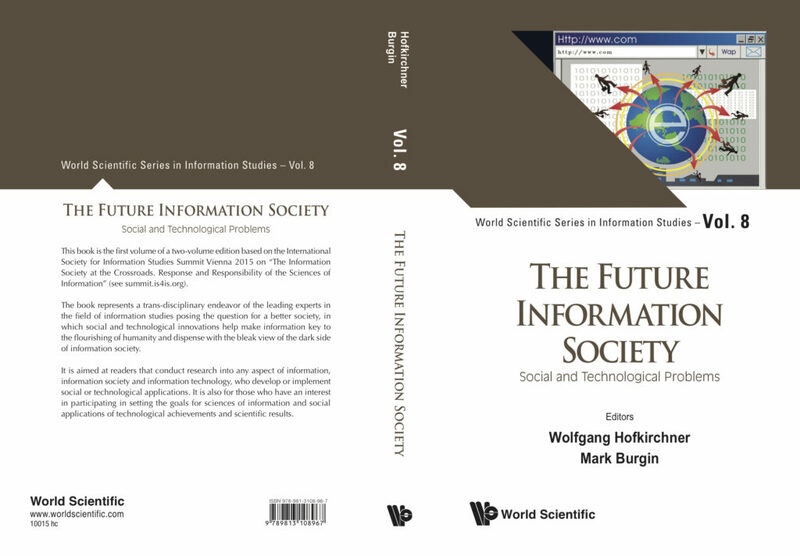 This is the introduction to an edited volume that collects papers written in the aftermath of the International Society for Information Studies Summit Vienna 2015 supported by the Bertalanffy Center. The focus of the volume is on the interplay of social and technological problems in the information society. A first part called “From Nature to the Organization of Society” spans an evolutionary perspective, a second part lays emphasis on visionary “Designing the Future”, while a third part questions whether or not there is “Meaningful Technology?” in concrete fields of applications and how technologies can be devised that help overcome social frictions. 15 of 30 authors have some BCSSS affiliation. The majority of contributions prove a high affinity to systems. The book can be ordered now. Chapters are available electronically.